Have you ever experienced Imposture Syndrome, or worry about whether or not the work you are doing is valid - that YOU are a skilled professional doing work that has value and that matters? Check out my podcast today! 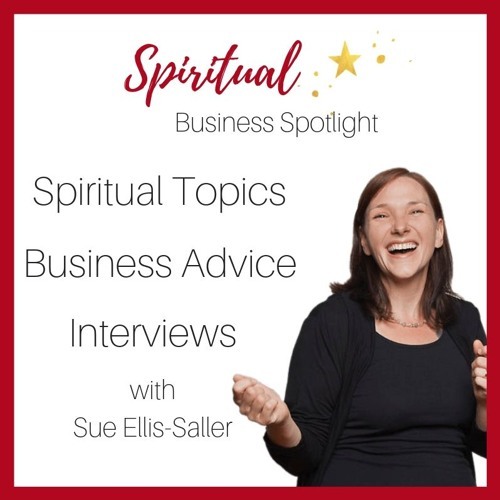 If you'd like to be interviewed on my podcast, check out the information at https://spiritualbusinessspotlight.com/get-interviewed/ Blessings!